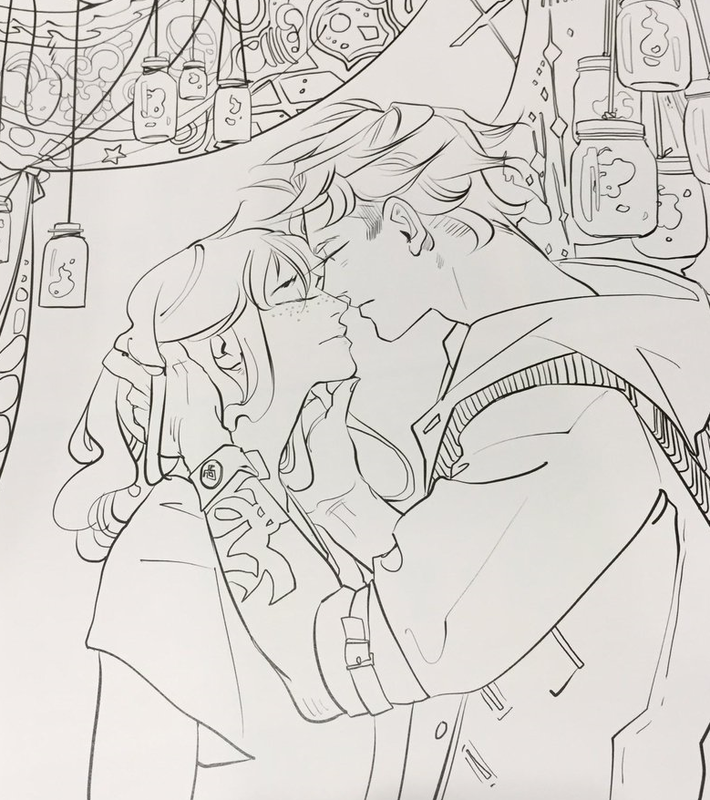 Break out your color pencils THE MORTAL INSTRUMENTS COLORING BOOK with art by Cassandra Jean is coming 4/25/17 Stop by @SimonTeen booth #2128 #NYCC for exclusive pages! We LOVE the art we’ve seen so far and can’t wait to get coloring! The coloring book is published on April 25, 2017 and you can click this post to get more information. THEY’RE ALL SO BEAUTIFUL. I love Cassandra Jean and all the art she does for the Shadowhunter fandom. Both Cassandras are wonderful. Definitely asking to preorder this and Lord of Shadows for my upcoming bday! I agree! The art we’ve seen so far is gorgeous and I am so much looking forward to the colouring book! I already preordered it and can’t wait to see the rest of the art.